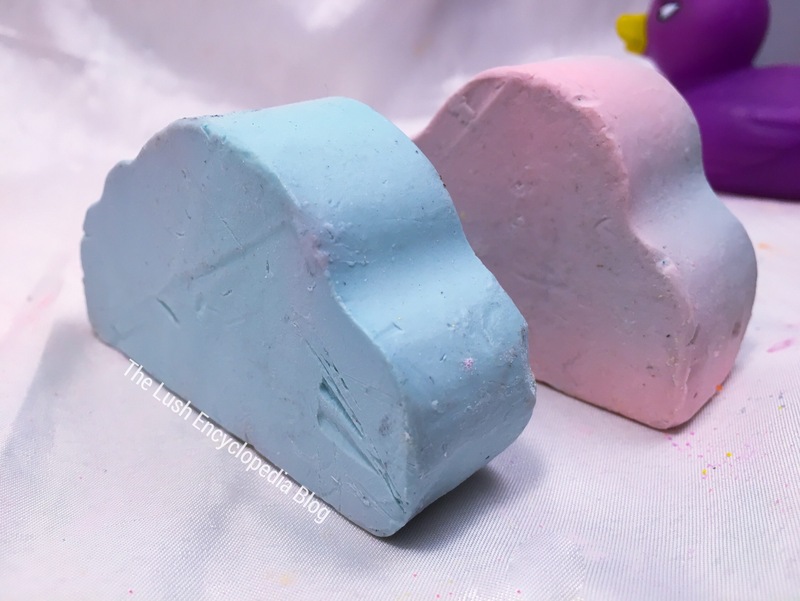 Heres what the whole big slab of soap in the stores look like. 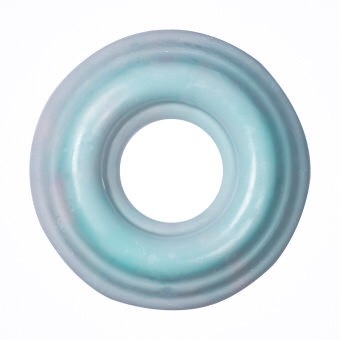 I cannot get over this soap. I am in love with the scent. I could sniff this ALL DAY LONG. 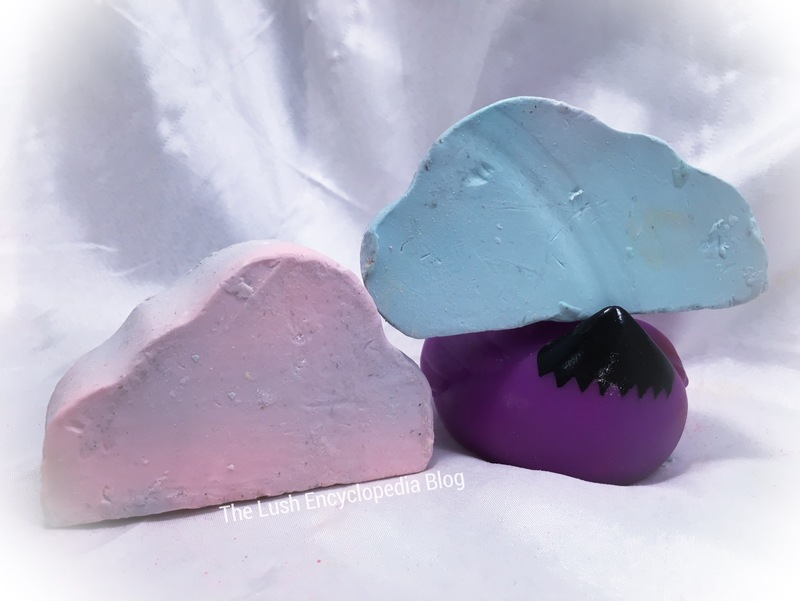 Lush made Snowcloud soap with their ‘Orange Blossom’ perfume fragrance. This is made with neroli, ylang ylang, orange flower, rosewood, sandalwood. Drift off to cloud 9. When the weather outside is frightful you don’t have to feel the same. Uplifting orange blossom absolute and neroli oil will cheer you up in no time. 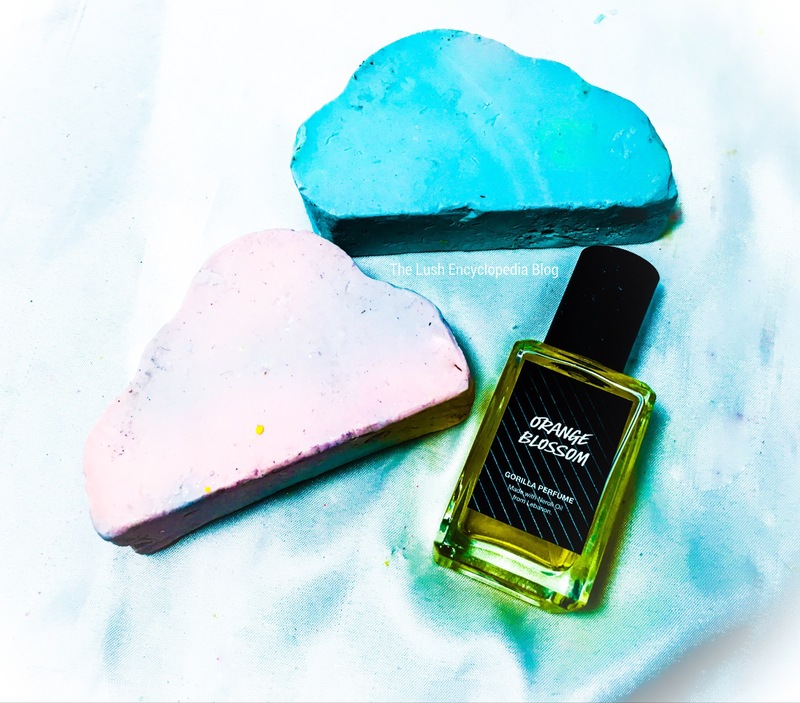 Transport yourself back to summer and memories of spotting shapes in the clouds with comforting rosewood and warming sandalwood oils. They say that every cloud has a silver lining but this one has uplifting ylang ylang instead. 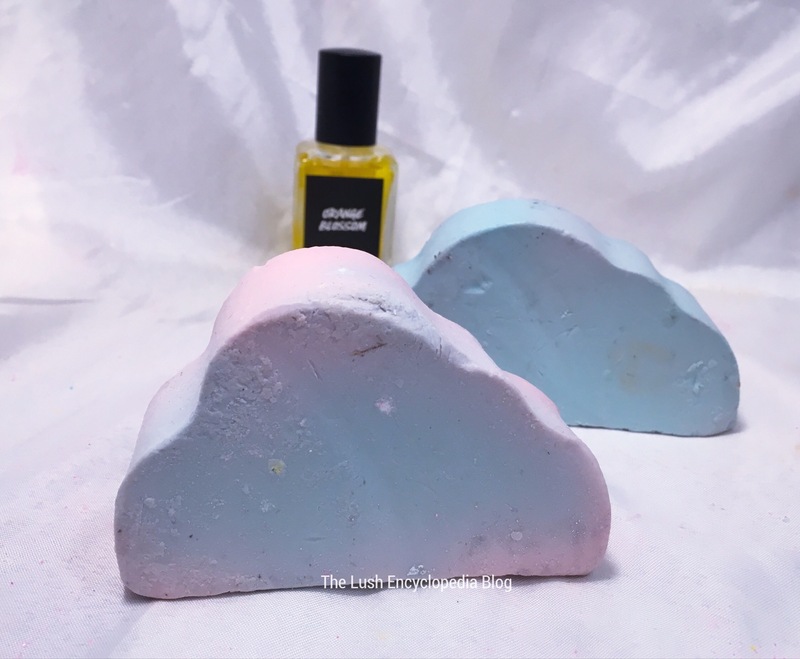 Posted on September 5, 2017 by Lushalot	• This entry was posted in Christmas 2017, Uncategorized and tagged lush snowcloud, orange blossom perfume, snowcloud. Bookmark the permalink. This one sounds like Orange Blossom perfume if I’m not mistaken so I can’t wait to get a few of these. Me too. I’m excited for this one.